Saturday was a milestone day. 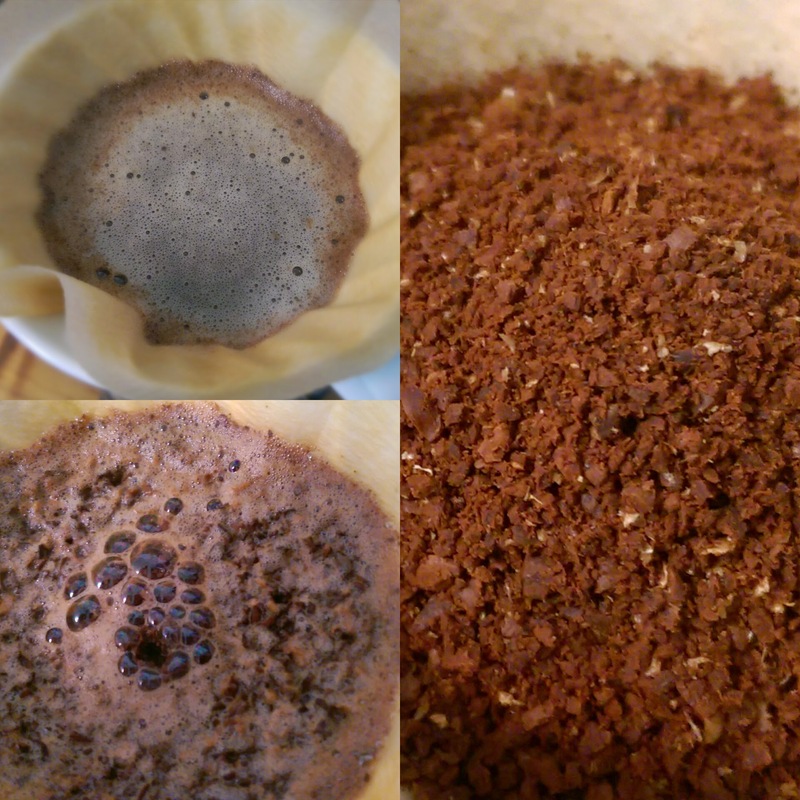 I made my 100th v60 pourover and I learned a lot along the way. I was first introduced to specialty coffee some time last year thanks to my friend, Steffen Sommers of Lift Coffee Roasters in Riverside. 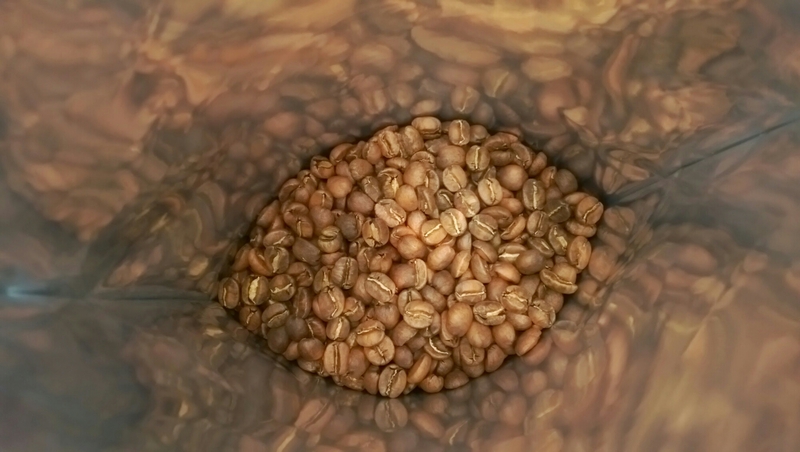 Lift and specialty coffee roasters like them offer coffee that is roasted in much smaller batches, that’s seasonal, and offer more vivid flavors than anything that you could find at a Starbucks or Dunkin Donuts. I was amazed at how delicious and drinkable the coffee was without requiring any cream or sugar to mask undesirable flavors. He helped my wife put together all the necessary components for a pourover set up as a Father’s Day present. And there began the slow process of making a great cup of coffee at home. Last Father’s Day I opened up a Hario 02 carafe, a Hario Buono kettle, a Hario v60 ceramic pourover cone, and v60 paper filters. One hundred of them, that’s how I know I hit that milestone. I finished my first bag of filters. The great cups didn’t start at day one and that was my fault mostly because I was reluctant to buy into the voodoo magic of third wave coffee. 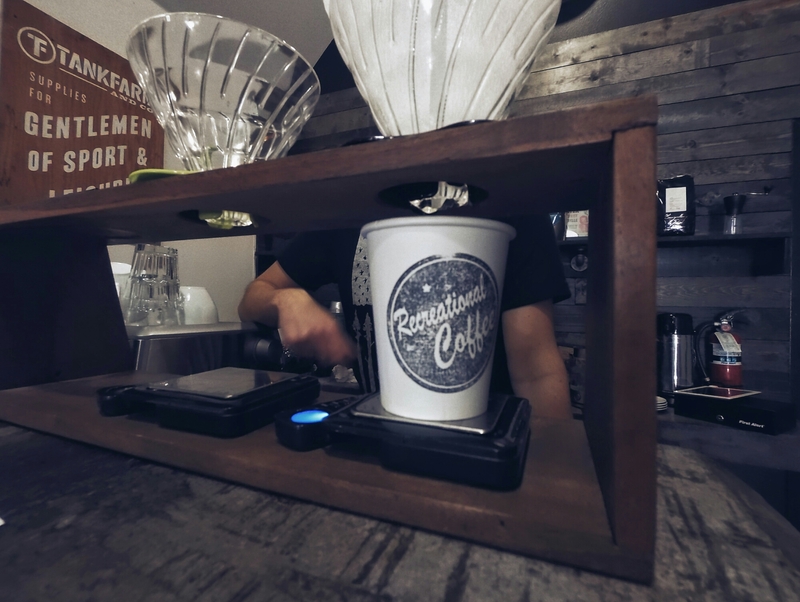 My first pourovers were made using second wave coffee, much to the chagrin of Steffen. He told me the beans would be all the difference but I didn’t believe him, so I used whatever beans I had around the house (Starbucks Christmas blend most likely). In the fall of last year I ran into a former student. Bobby Hernandez happened to be serving coffee, specialty coffee, at my kid’s school. He owns Recreational Coffee and it’s opening soon in downtown Long Beach. After getting over the shock of running into each other there, we really got down to discussing good coffee. We exchanged numbers and I really began to learn via text about the world of specialty coffee. I’m truly blown away by the amount of effort and passion these guys and the vast majority of the specialty coffee world have for their product and their way of doing things. Many roasters take trips to countries where the coffees are grown, get to know the farmers, and then sometimes bring those farmers here to educate staff on the coffee and how to bring out the best in the bean. Bobby sold me my first bag of specialty coffee, Elida Washed from Portola Coffee Lab in Costa Mesa, CA. That was on my birthday this year and I haven’t looked back. I really want to share so much about specialty coffee, and honestly, I’m having a hard time figuring out just where to get started. What would you like to know? How can I help? I’ll take some time over the next few weeks to address questions and further explore the topic. Next Post What Is Third Wave Coffee? I don’t think that’s a possibility, but you could grind your own and use a reusable K-cup. I wouldn’t recommend it though. I’ll address a few different brewing methods in upcoming posts. Stay tuned. Nice post! I love your photos here where these taken with a macro/olloclip lens? I’m also into coffee as well. I’ve haven’t ventured into any fancy blends because I don’t know what to look for. Do you think there’s a big difference in taste if you buy the beans and grind them yourself? I don’t have any clips for my phone, but I do use the macro setting for close shots. I don’t think I used macro for any of these shots though. If you check my instagram account, same name as the blog, you can see some of my macro photos. Regarding the grinding, yes. Compare it to fresh cracked pepper, much more intense flavor. The beauty of specialty coffee is that I have it delivered just days after it was roasted which brings even more flavor to the cup.